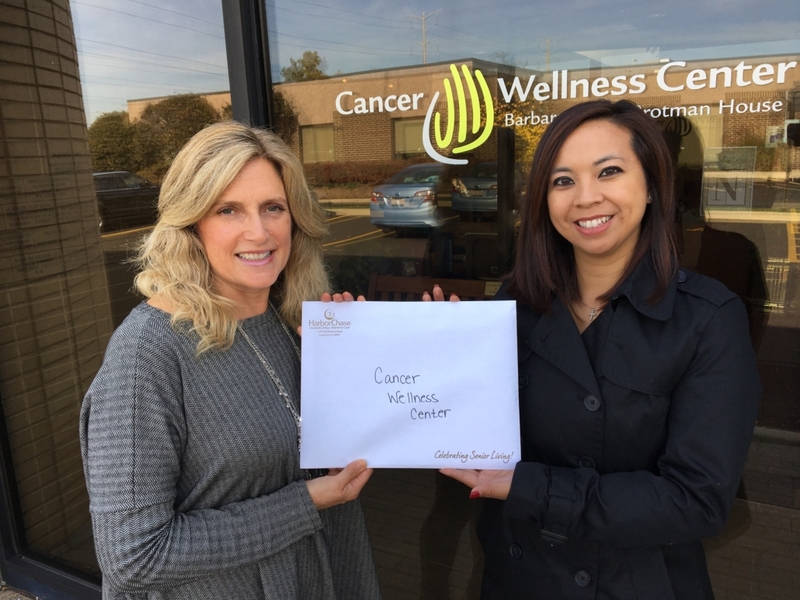 Raising funds for the Cancer Wellness Center! Thank you to HarborChase of Long Grove, Rivellino School of Art and Buffalo Creek Brewing for organizing this evening’s “Painting for a Cause” and raising funds and awareness for the Cancer Wellness Center. https://www.cancerwellness.org/wp-content/uploads/2018/06/Fundraiser-2.jpg 3024 4032 andrewcox https://www.cancerwellness.org/wp-content/uploads/2018/08/CWC_logo_2C-no-location-300x90-2-300x90.png andrewcox2018-08-15 18:43:432018-08-23 14:19:19Raising funds for the Cancer Wellness Center!